But there are a few things that I am thankful for that are a little less traditional. Maybe they’re even a little trivial, but worth giving thanks for all the same. …for the wedge. I am 5’4 and have no tolerance for uncomfortable stilettos. … that leggings and tunics are still on trend (not just skinny jeans). I am especially thankful for those this Thursday around 3 p.m.
…for the long and flowing maxi dresses (see craft beer and chips & salsa below). …that time between 8:30 p.m. and 10:00 p.m. when both kids are asleep and truly look like cherubs. …the “sleep sheep” (though I will never understand, nor be able to explain, why that sheep can make a whale sound). …more modern technology: DVD’s in the backseat on long road trips. …when I can visit the restroom alone, not necessarily for any particular reason, just to grab a moment to be alone. …the ride from daycare to work when I am quiet and optimistic that today will be the day that I am organized, thoughtful, and full of grace….before reality sets in as I realize I have on different shoes or forgot to sign a permission slip. 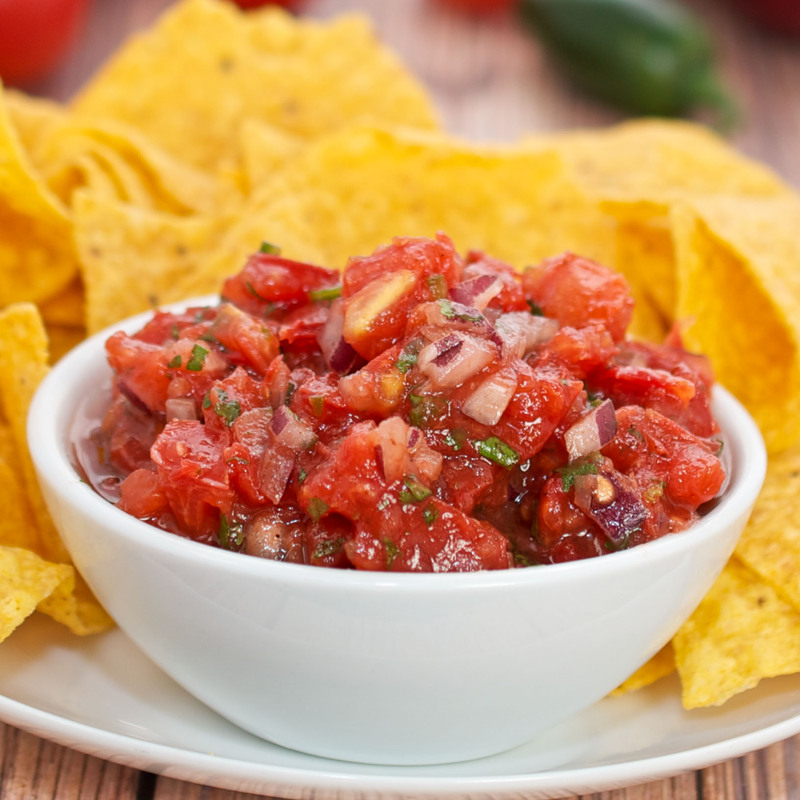 …chips and salsa, salty enough to make my hands swell. …caffeine to help with the less-than-cherub times – normally between 2 a.m.- 4 a.m. –with my one-year-old. Sometimes he hates sleep and me. …the emergence of craft beer (see forgiving fashion trends above). …the occasional cold Diet Coke, so fizzy it burns. Please do not tell me how bad they are for me; it falls on deaf ears and the damage is done. I hope your Thanksgiving is filled with all of the big things: love, family, and time together. I also wish you a side of quiet time with long naps, stretchy sorta-pants, and a craft beer – or at the very least, a quiet trip to the bathroom and enough caffeine to keep you going. This entry was posted in Holidays, Lara Winburn, Thanksgiving and tagged every woman blog, giving thanks, Lara Winbun, lexington medical center., Thanksgiving by lexingtonmedicalcenter. Bookmark the permalink. Thank you again Lara, I so look forward to reading these.